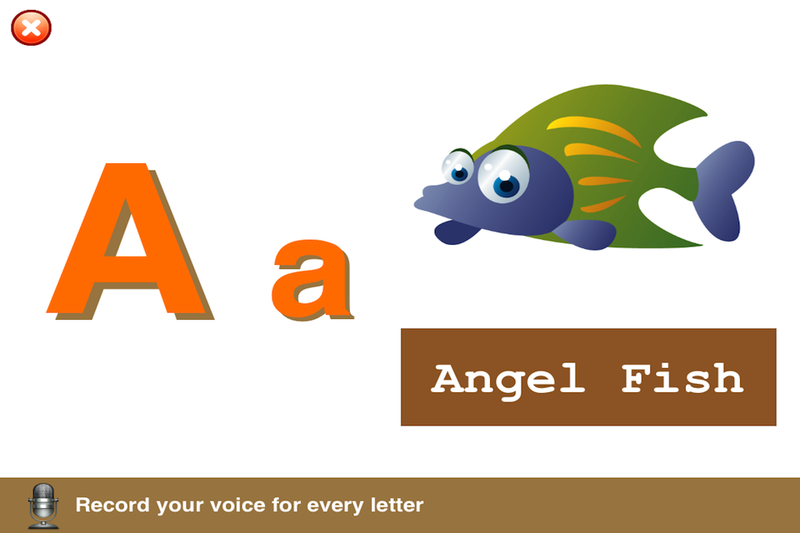 If you are looking for a tool to teach your toddler or baby about how to read and write the alphabet then this app is the best choice for you. Every letter comes with adorable sound effects and cute images. Kids just touch the image on the screen then the sound will be played. It’s that simple and fun? Two buttons: "go next"- change this to “Next” and "go previous" – change this to “Previous” allow kids to switch from one letter to another in a click. All toddlers love to doodle and draw. 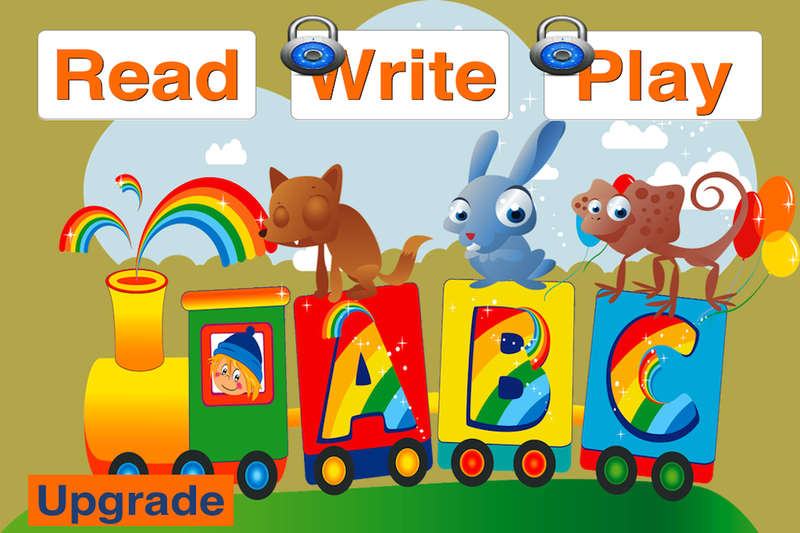 "The letter tracing portion” help them to expand their writing skills. Best of all, they can erase the drawing anytime and play again. 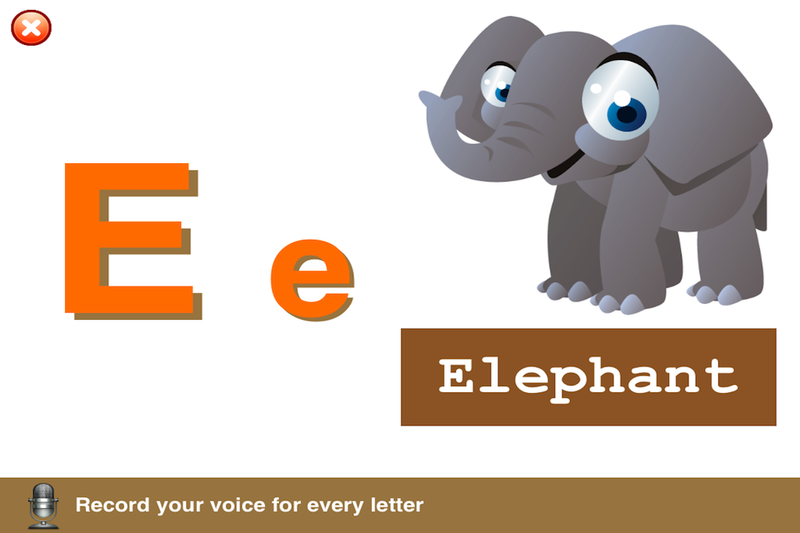 Early learning of alphabets help children prepare for reading and writing in their elementary school years. * Fully support reading, writing, listening and even speech. * In addition to learning to read, also support writing tutorials. 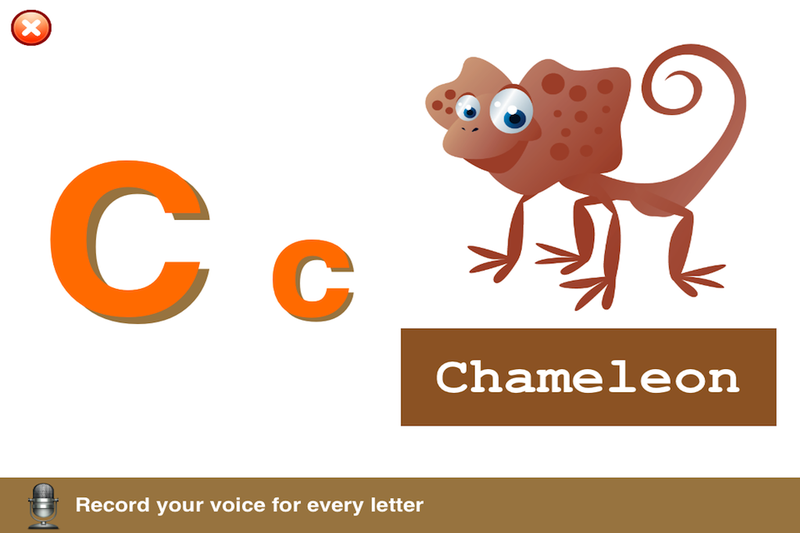 * Every letter is accompanied with a cute image and vivid 3D font. * Very simple user-friendly interface design for kids. * Supports both A to Z and a to z. * Record your kids sound for review anytime. Kids will love to play with this app, but best of all, they will learn from it.